Salon 99 will expertly style your hair for your Special Day!! We will make sure you feel as stunning as a Princess and also take care of the entire wedding party, including the Groom! 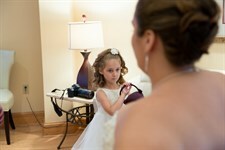 We love long hair and have the patience and experience to satisfy the bridesmaids, mothers and flower girl. Let us pamper you with all aspects of your bridal beauty, starting with a great cut, color and highlights, manicure, eyebrow waxing and intricate styling. At Salon 99, we start weeks ahead of the big day with a trial run. Nothing is left to chance on your wedding day. You will have the opportunity to experience your bridal hairdo ahead of time so we can tweak it and make it feel like YOU! 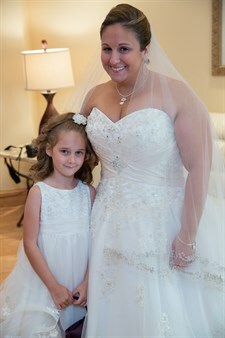 We pay attention to every detail and work with your headpiece or veil to be sure you leave feeling radiant!